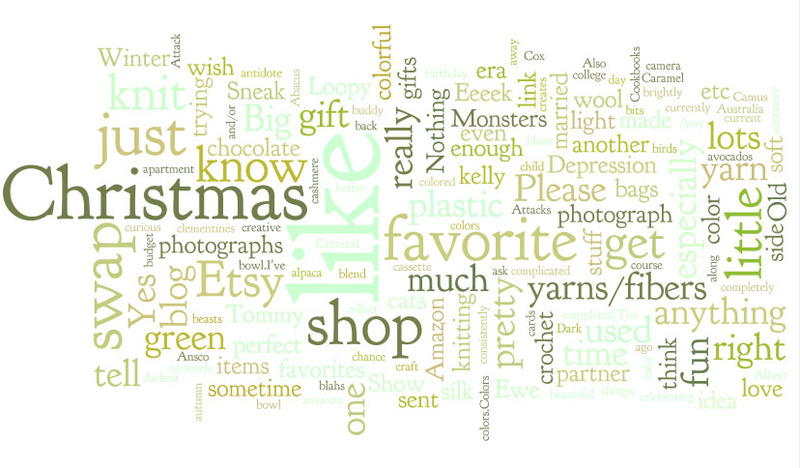 Playing with Wordle.... when I should be wrapping Christmas gifts. You create word clouds by plugging in text or sending it to a URL. This word cloud was a result of wordle visiting this blog. Fun, yes? It's a snapshot of my blog today... just a very different sort of snapshot. Sounds fun, I'm going to have to try it! Found your blog through your stamp which was on Etsy's Front Page this morning.